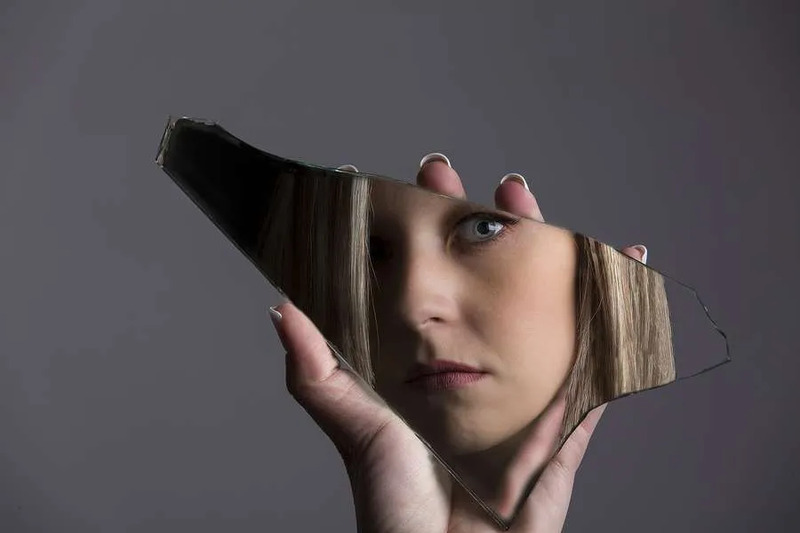 Measuring SEO success by looking for your listing in search results is like checking your appearance in a broken mirror: a one-dimensional, partial picture. The survey I’m referring to was conducted by North Star Inbound, seoClarity and BuzzStream and can be found here (and just to give full credit, I first chanced upon this survey by seeing the infographic in Website Magazine). Now first of all let me hasten to clarify that I think it’s a great survey, so my screaming and yelling should not be interpreted at screaming and yelling at the good folks at North Star Inbound or what they wrote about their findings. Instead, my beef is with all the Enterprise Level (i.e. big business, big budget) SEO professionals out there that are still relying primarily on keyword rankings as their primary measurement of success. C’mon SEO people, really? This is not what you should be counseling your C-Suite executives to pay attention to (and if you work with or in a smaller business, just substitute “owner” or “managers” for “C-Suite executives”). How is SEO success being measured? We asked our respondents to tell us the two most important ranking factors they monitor. Keywords were far and away the most significant. The answer to this survey question was completely stunning to me. I believe it’s a crucial mistake to make keywords (presumably keyword rankings) the number one way to measure SEO success. In this post I’ll explain why, and why if you are an executive managing an in-house SEO team or an outside vendor you should insist on better standards of measurement. 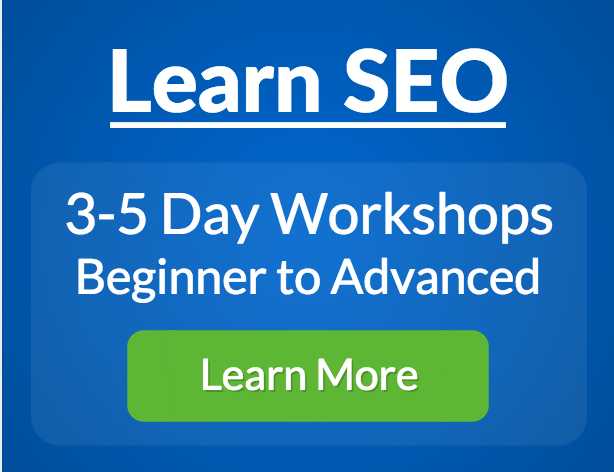 In our SEO training workshops we talk quite a bit about KPIs — Key Performance Indicators — because achieving success means that you have to know what success looks like and whether or not you are progressing in that direction. Examples of Key Performance Indicators are things such as dollar volume of sales, number of conversions, first time website visitors, repeat website visitors, increased time spent on site, etc. KPI vs. VPI – What Should You Measure? Well-chosen KPIs depend on the business. For example, if you are an eCommerce operation, the crucial KPI is probably online sales. On the other hand if you are a service-based business with a sales organization, then your acid-test KPI is probably leads captured. Both of those make sense. Unfortunately, at Horizon Web Marketing, we spend a bunch of time, both in our SEO training and in our consulting work, fighting the siren call of “keyword rankings,” which we view as being, often, not a KPI (Key Performance Indicator) but a VPI (Vanity Performance Indicator). Nothing in SEO feels quite as good as searching on Google for the keyword phrase that matters most to you and seeing your site (or your client’s site) ranking number 1. Of all of those millions of results, Google chose your project site as the most relevant, most authoritative result. Gosh, what a pat on the back! As I’ve talked about before, one of the least recognized factors limiting the effectiveness of keyword ranking as a viable KPI is personalization of search. The keywords you rank for will vary depending on the user, based on factors such as their location and browsing history. If you are searching on the keywords that matter to your business and checking your success based on where you rank, you could have a distorted view of your success, either on the positive or the negative side. Often business owners will see themselves overly favorably because they’ve been to their own sites frequently, so Google will prioritize their results for them. If you use a tracking service to measure where you rank (and don’t get me wrong, we do that too), it can only give you a generalized snapshot. Your customer’s actual results may vary. Additionally, keyword rankings are not constant. Google is obsessively experimenting with its results, particularly in some industries and sectors. So your ranking improvement today becomes your disappointment tomorrow, and it may have had little to do with the overall success of your SEO. I’ve seen this countless times before. A business executive or owner is habituated to talking about their product or service in a particular manner, and so they assume that everyone else speaks in the same manner. They base their assessment of their search performance on their insular knowledge, along with years of life inside their own specialized bubble. Often the people that matter as customers have a different perspective. Guess wrong, and you could have a completely distorted picture of the performance of your digital marketing. 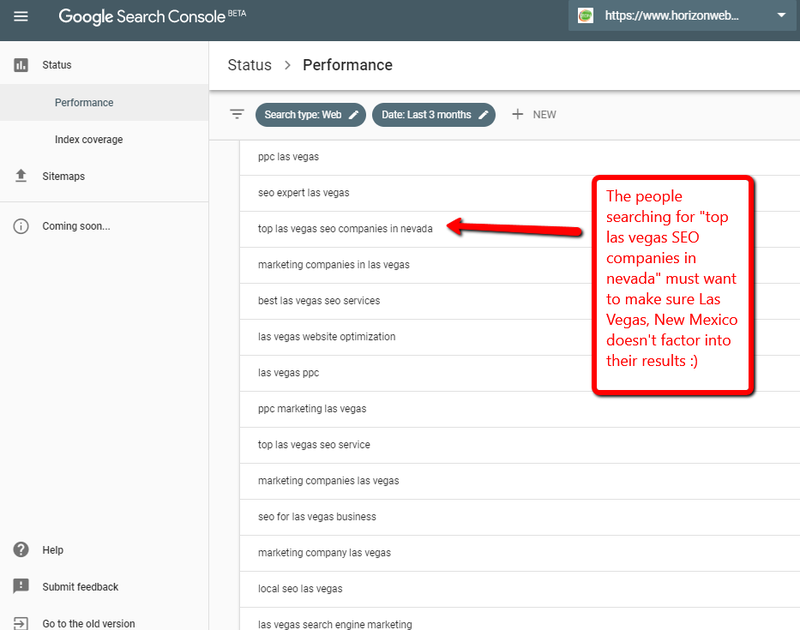 If you’re an non-SEO executive, you probably don’t spend much time with a technical tool like Google Search Console. 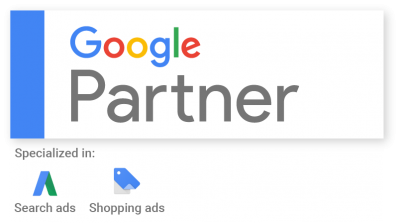 Here’s a suggestion for you: If you employ SEO staff or an SEO vendor, ask them to give you a copy of your Google Search Console “Performance Report” covering the last 3 months. This is a report that shows you the search queries that have triggered your website to appear in search results. It will show you queries even when you appear many pages deep in search results. The point of looking at this report is to find those keywords where you might rank on pages 2, 3, 4, even as low as page 10 or 20, and understand the variety of ways your ideal customer might search. Below is a screen capture of our report. Don’t focus so much on a specific keyword (or query, as they are called in this report), instead understand how diverse search behavior can be so you understand why it’s a bad idea to measure your success based on how you rank for a few high profile keywords (queries). Keyword rankings can be a shot to your business ego, or a demoralizing exercise in being ignored. Either way, they are not the crucial determining factor in the success of your website. Let’s use an analogy: Let’s say you’re an attorney and you purchased space on a highway billboard right on I-15 going through Las Vegas. No matter that dozens of Las Vegas lawyers have done the same thing, every time you drive by your billboard you see how “famous” your firm is and feel pleased. But if the phone never rings, that good feeling of seeing your company’s marquee in a place where thousands of people are driving every day will eventually become hollow. Perhaps the same money would have been better spent on more numerous, less expensive billboards placed alongside secondary roads. Perhaps the money had been better spent on radio advertising. Perhaps, perhaps. 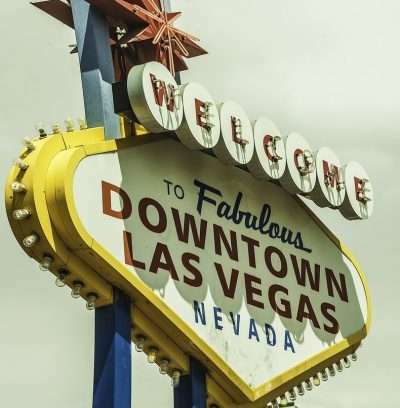 Unless your expensive billboard achieves the same visual recognition as the iconic “Welcome to Las Vegas” sign — a decidedly unlikely event — any boost to your vanity from seeing your billboard is meaningless among the cold, black and white numbers of a profit and loss sheet. That list could be expanded dramatically, but if you’re not tracking some or all of those numbers as your primary indicators of success, you’re probably not tracking the right thing. 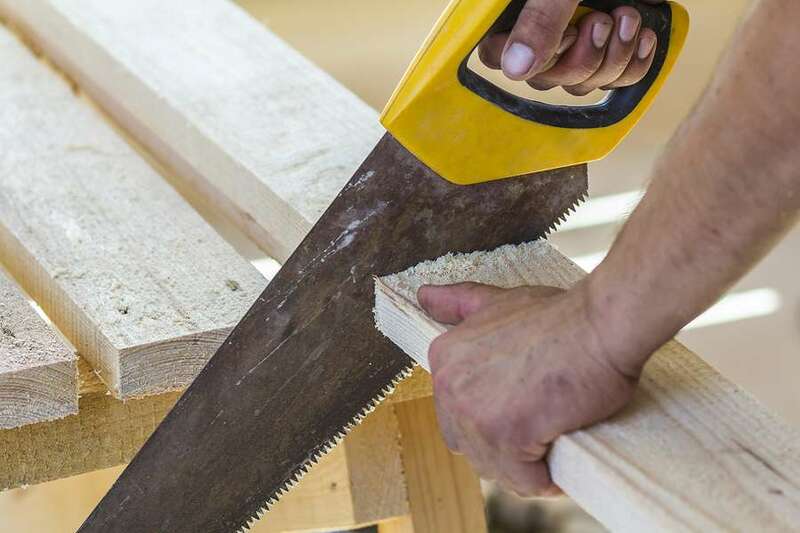 the wrong thing, any “cut” you make will be the wrong one. What Now, Oh SEO Wanderer? Action Items. If you’ve read all the way to this point, I’ll make a couple of assumptions: Either a) you are an executive trying to better understand and manage your SEO efforts, b) you’re learning the basics of SEO in a non-executive capacity, or c) you’re the proof reader. Therefore, in the case of A above, sit down and have a conversation with your staff and/or SEO vendor. Make sure they can satisfy you on the why’s and how’s of the KPIs they are tracking. Make changes to get a better handle on your success in search. If you fall into the “B” category, then definitely check out further training on our Horizon Web Marketing Academy, especially this course to learn more about keyword research. If you need consulting help, feel free to reach out to us directly.